The nightmare fear of the U.S. had come true. 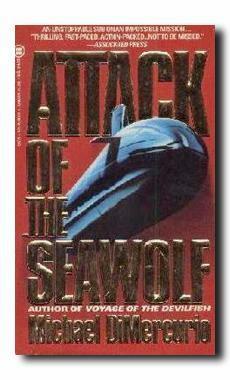 One of our finest submarines, the USS Tampa, on a top-secret spying mission, had fallen into Chinese Communist hands. The Communists, fighting for survival in a savage cival war, now held not only the sub, the crew, and the gutsy Commander Sean Murphy hostage, but U.S. power and prestige as well. 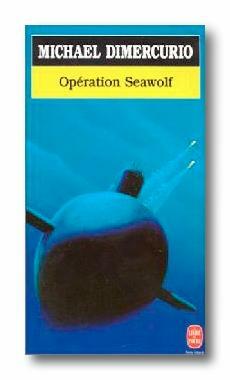 Opération Seawolf En Français At AMAZON France!